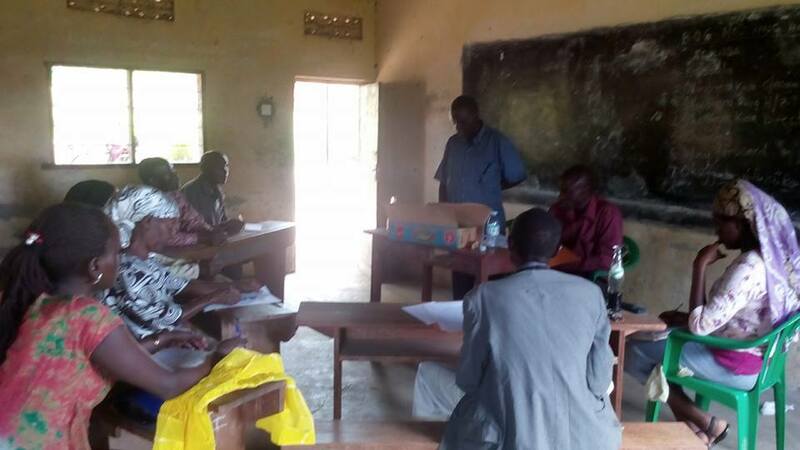 In 2015 BTCV sent site evaluators to Gayaza Primary School. As part of a total campus evaluation for a new project. This is the original great hall where assembly and large group meetings are held. 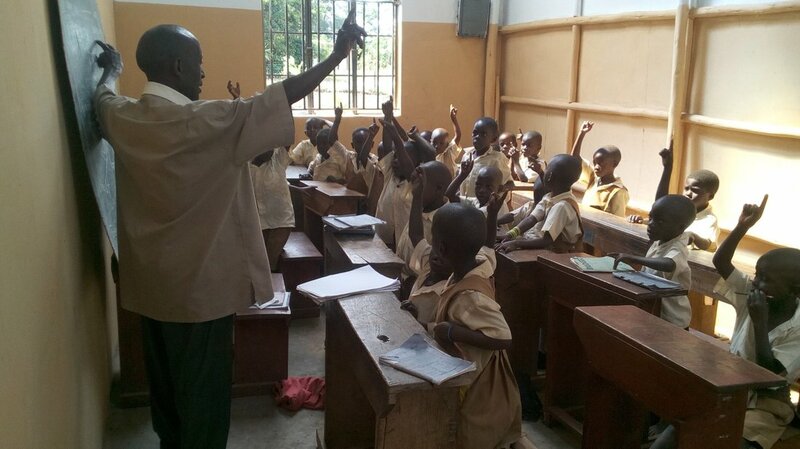 It would be converted to temporary primary school classes in late 2015. 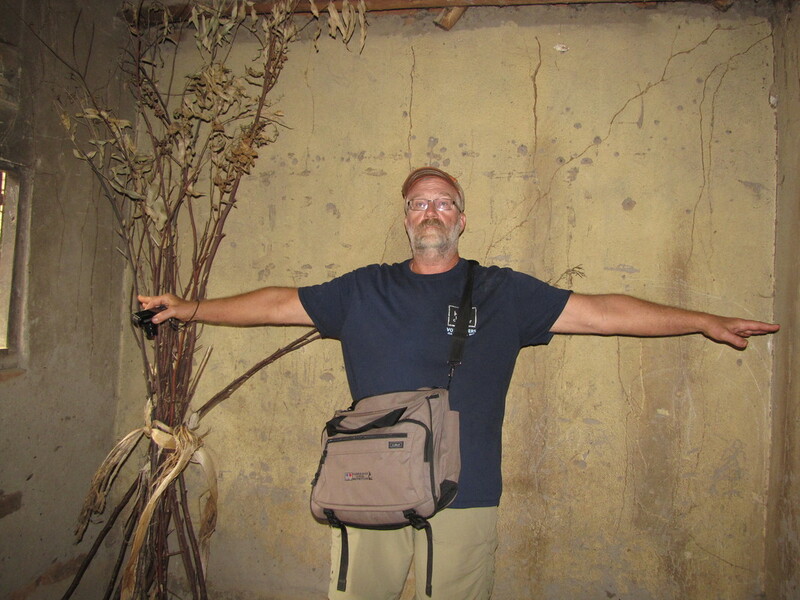 At that time the school infrastructure was insuffint as it was in rented market stalls with the largest being 10 X 10 feet. This is the original builders class where students learned masonry skills. 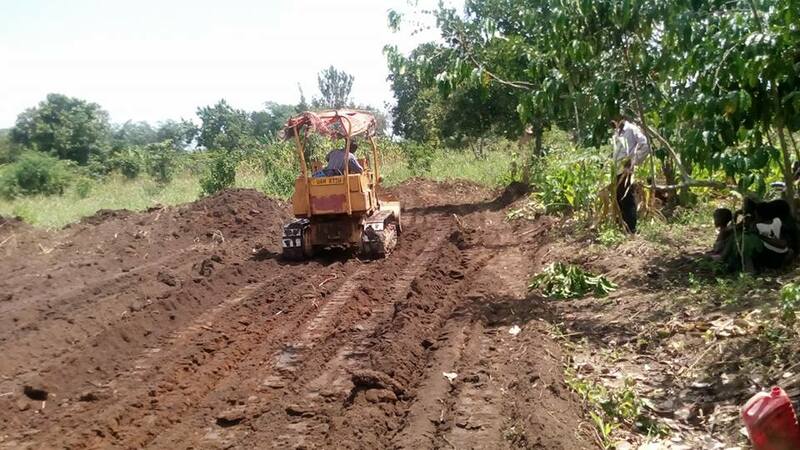 It would be finished by a BTCV team of volunteers and the community partners. After a thourough applicatoin and interview process. 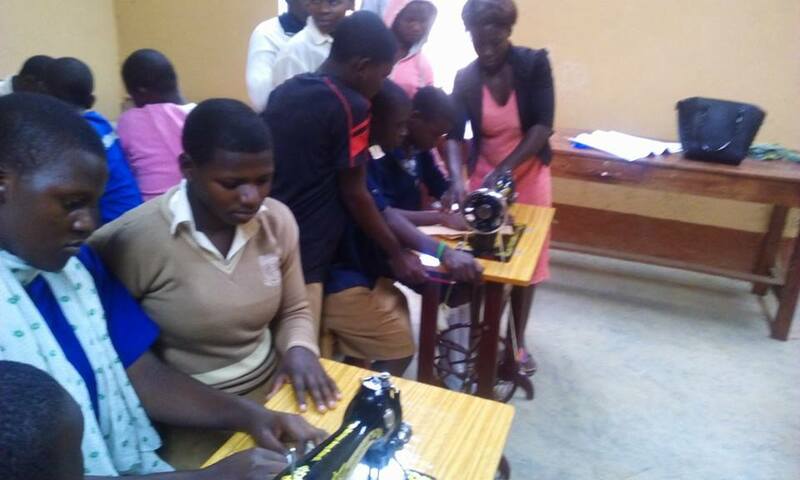 Gayaza Community School was approved for new projects. This is the original sewing room and equipment. 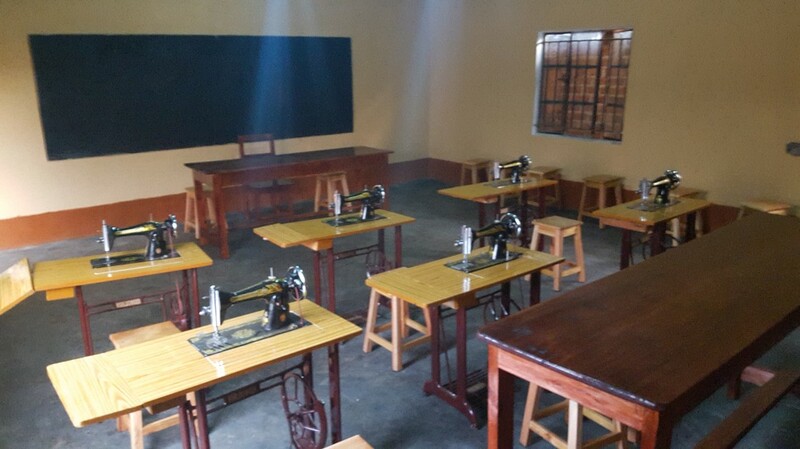 At the time there were only two old sewing machines and a dirt floor with no additional supplies. 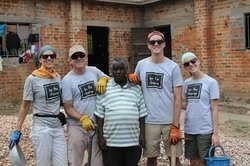 Volunteers raised funds for the project and traveled from multiple states and 2 countries to hand deliver hope in Uganda. This is the great hall after flooring was cast and the walls were plastered out. 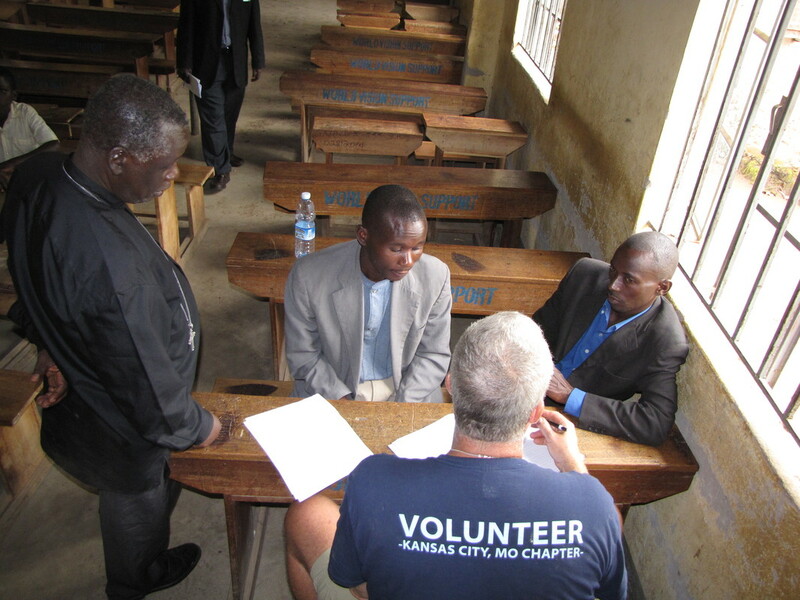 Skylights were added to the classrooms with a BTCV Project Fund gift. Construction plans for permanent classrooms and teacher apartments were submitted to the BTCV Board. 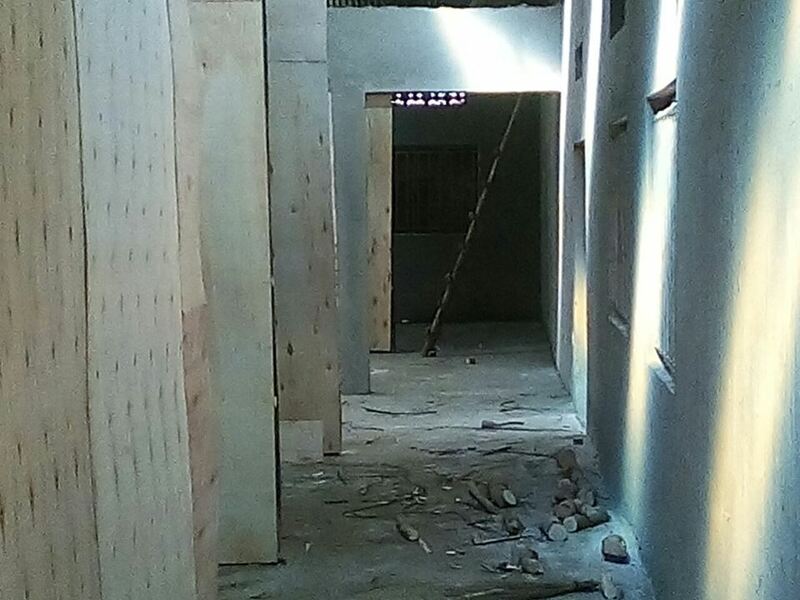 The community added temporary wood walls to separate the rooms. The 2016 Board of Directors voted unanimously to approve the project under the phase building process. Construction would begin based on available funding in 2017. 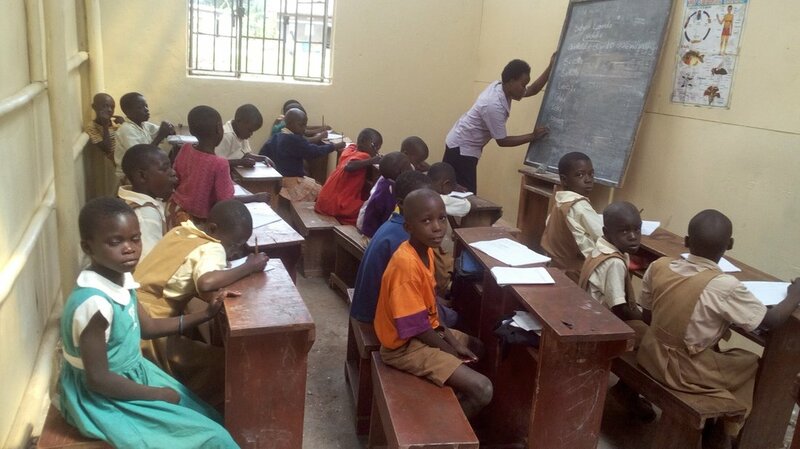 The temporary classrooms were painted to improve the learning enviornment. 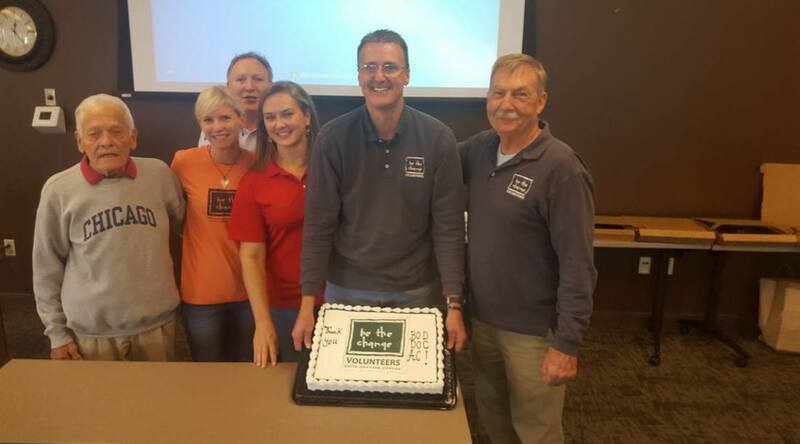 Upon BOD approval community leaders met and began to plan the community action plan to start construction with BTCV, a local builder and local volunteers. 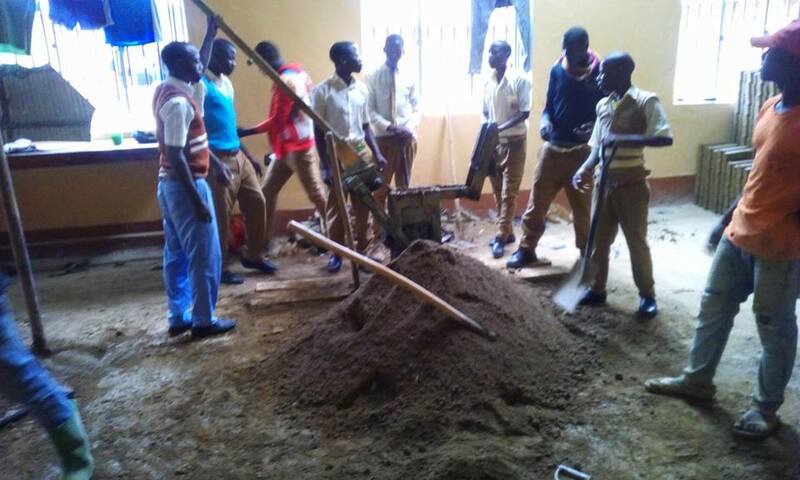 BTCV advanced funds to begin moving the foundation soil and to clear the area for the school. 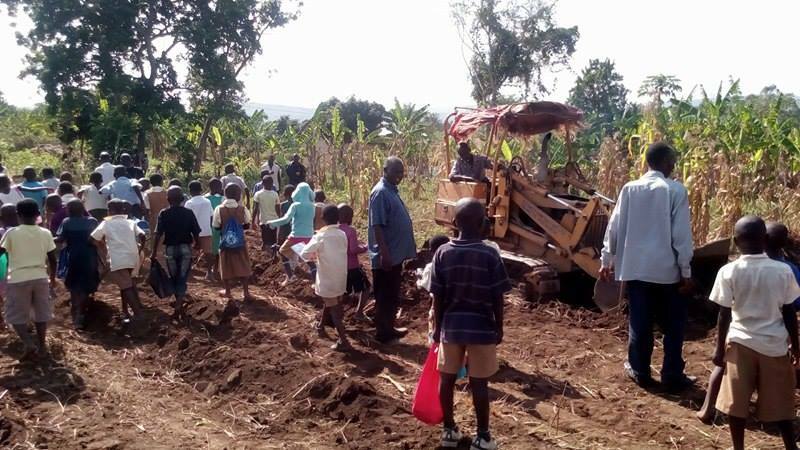 This cement mixer will be used to construct the classrooms and also as part of the vocational masonry production class. 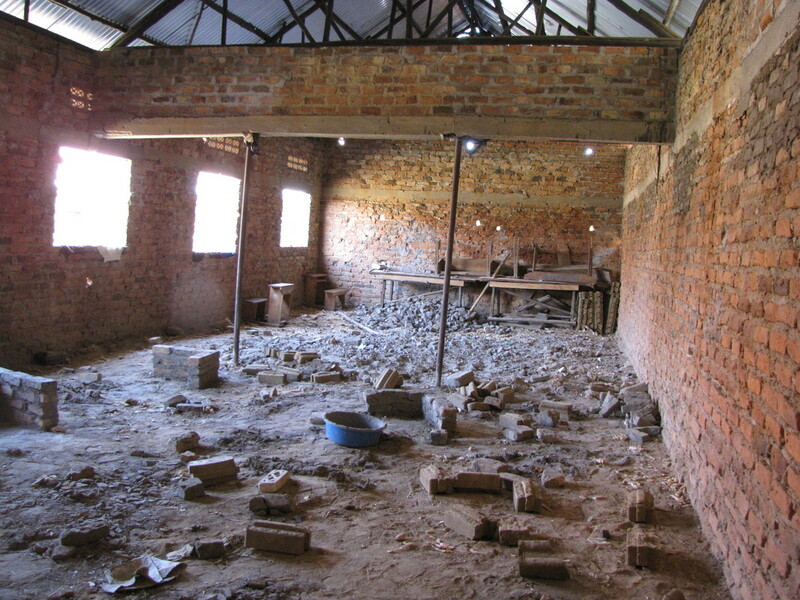 Students of the Gayaza school started highly improved vocational instruction in the masonry and production program. They are shown here with local masons using a hydraulic brick machine provided by German Engineers Without Boarders. Another photo of the site being cleared. 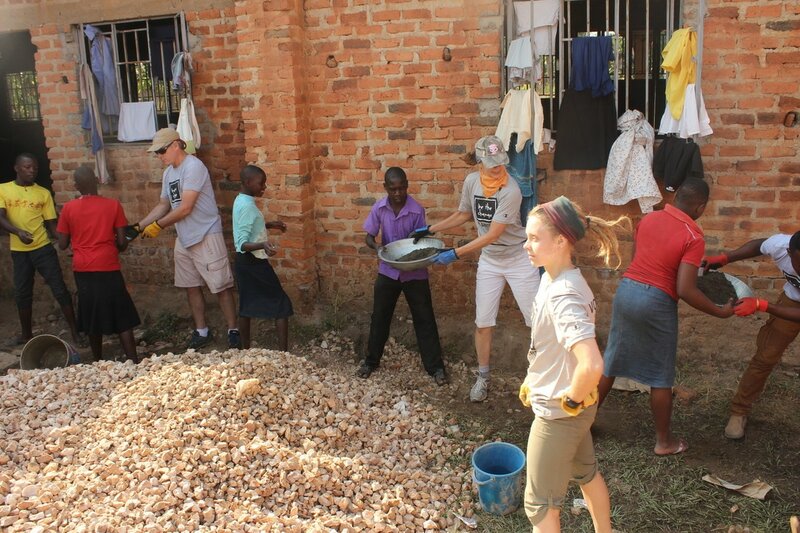 The class alongside paid professional masons will produce thousands of bricks for the construction of classrooms and for sale to other builder as part of the schools sustainability. 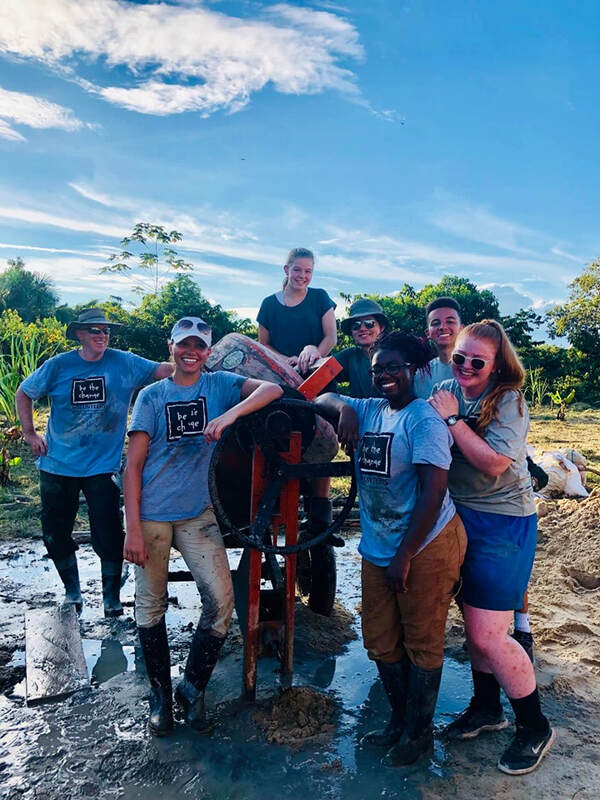 A generous donor and project volunteer gave project partner ARCOS a cement mixer. 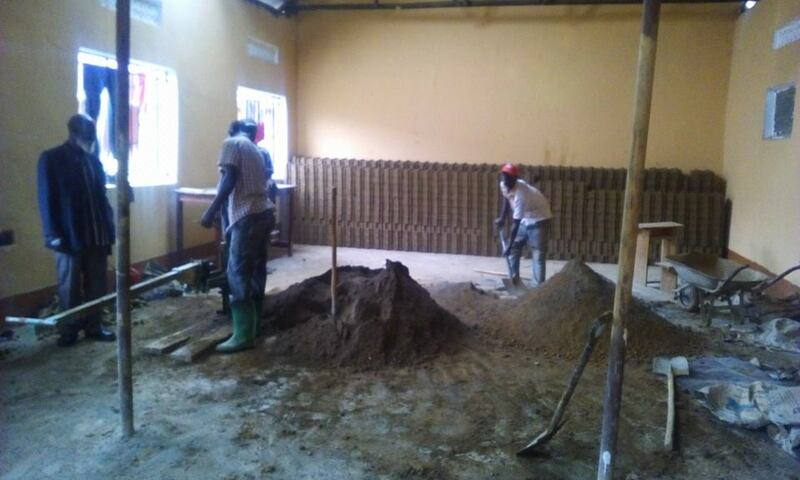 Be The Change Volunteers is currently raising funds to continue phase one of construction for Classroom 1 of 4. 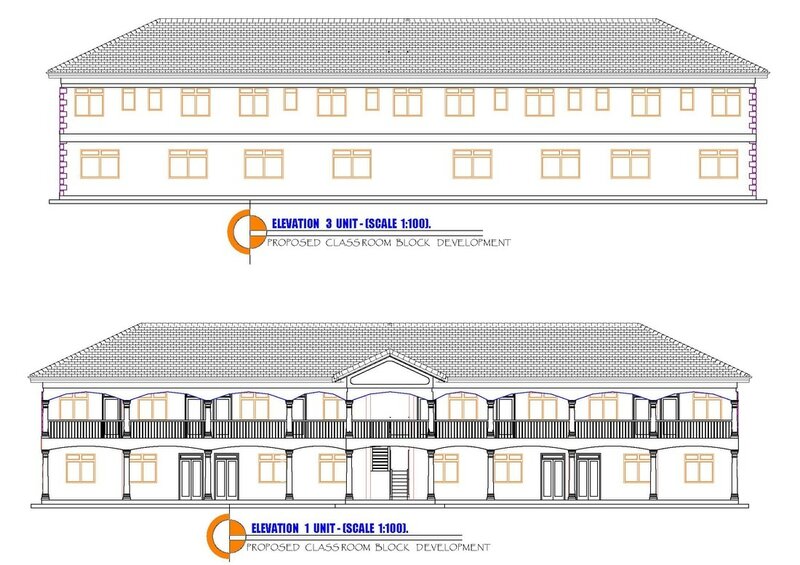 The building will also provide greatly needed second floor teacher housing units. 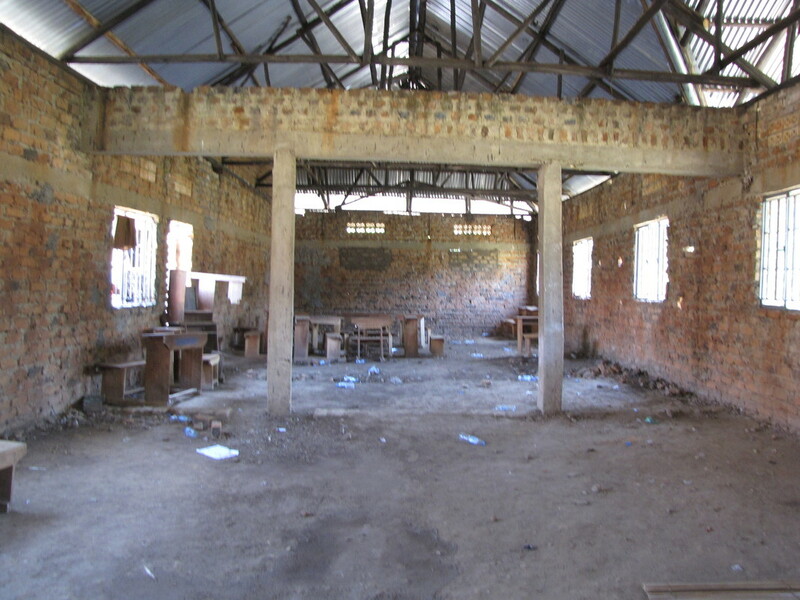 This building is part of the Gayaza Community School's total campus solution. The project is estimated to take 8 years and cost approximately $25,000 per year.